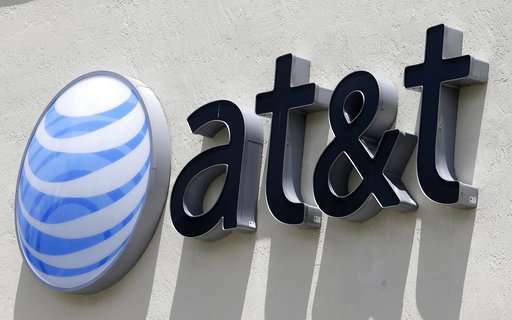 WatchTV will be free for subscribers of two unlimited wireless plans AT&T is launching. Others can get WatchTV for $15—$20 less than DirecTV Now, but with just half the channels. 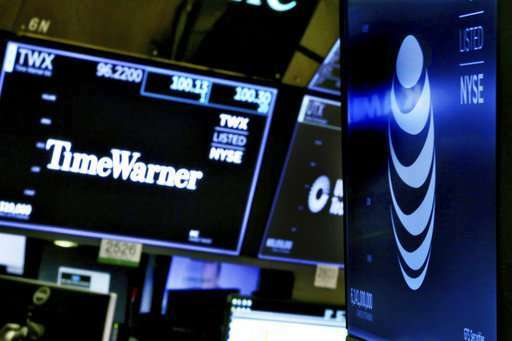 WatchTV is the first example of how AT&T plans to marry distribution and programming from Time Warner. If it gets enough subscribers, it will be able to collect valuable data and offer more personalized content—and ads. The new service will offer 31 channels at launch, including CNN, TBS and TNT—all part of Time Warner's Turner networks. It won't feature any sports networks—no ESPN for subscribers—but is heavy on news and entertainment offerings such as AMC, the History Channel, BBC America, Lifetime and Oprah Winfrey's OWN.